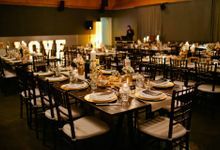 Our inventory of props, furniture and pretty pieces have been carefully curated to create a unique and inspired look for your event. 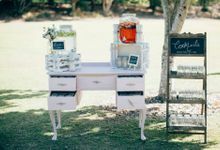 Whether you are planning a wedding, corporate event, birthday, high tea or baby shower or you are an event planner, designer or photographer, Gold Coast Wedding & Event Hire have unique items to give your event style, originality and vintage whimsy. 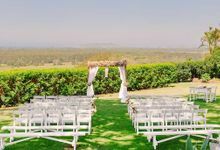 Gold Coast Wedding & Event Hire is a one of a kind styling & rental company with a difference. 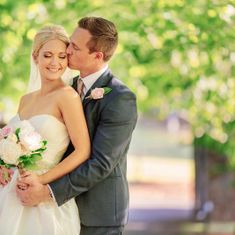 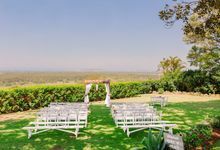 We are the go to hire company for stylish brides, grooms and industry professionals througout the Gold Coast, Northern Rivers, Brisbane and Sunshine Coast. 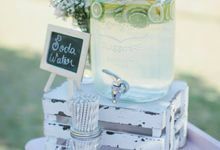 Our inventory of props, furniture and pretty pieces have been carefully curated to create a unique and inspired look for your event.